Home buyers love 100% financing because it allows them to become a homeowner on a mortgage with no down-payment. Most first time house buyers relish the ability preserve their capital because there are many unseen costs when moving into a new home. As the US economy is improving, home prices and interest rates are climbing. These are signs of a healthy and growing economy, but as prices and interest rates go up across the country, it can make it harder for people to buy a home of their own. Why Not Go After 100% Financing with Down-Payment Assistance from Local and State Home Buying Grants. Even if you are able to qualify for a low-down payment mortgage program such as FHA, you still need to come up with thousands of dollars for a down payment, plus closing costs. So what should you do? Fortunately, most states and cities have various home buying grant and down payment assistance programs that can really be a lifesaver for someone who wants to buy their own home. Below are some examples of programs in various states and cities. If you want to buy a home and are having trouble coming up with the down payment and closing costs, be sure to look in your local area for home buying grant and down payment assistance programs such as these. Many people in California want to buy a home, but this state is faced with some of the highest prices in the country. It is difficult for many middle class families to save enough for a down payment when a starter home costs $300,000 or much more. One of the home buying grant programs that can help you in California is the GSFA Platinum Down Payment Assistance Program. It was created to help people with low to moderate incomes in this state to buy a home. The program can give you both down payment and closing cost assistance with a forgivable second mortgage. This is not a program for people to buy a house with bad-credit scores. There is an opportunity with this down-payment grant if you had credit problems in the past, as long as you have a 640 credit score today. Since 2010, this program has helped more than 23,000 people buy a home; it has provided more than $531 million in down payment assistance. GSFA Platinum in California has been designed to be flexible and is available to be used for both new and existing homes. The home does need to be your primary residence. If you are interested in this program in California, you need to apply through a GSFA Platinum Participating Lender and meet all of the qualifications for the sort of mortgage you want to use to buy the home. Another option is the CALHFA down-payment assistance program is very popular with new home buyers. With a home buying grant that pays for the down-payment and closing costs with reduced interest rates, make the CALHFA program very popular. The CalHFA Conventional program is mortgage held in 1st-position that is insured with PMI in the traditional-marketplace. The mortgage rate on the CalHFA loans is always a 30-year loan secured with a fixed interest rate for 360 months. This is not a no-PMI mortgage, so make sure that you consider the monthly payment for the mortgage insurance when determining affordability. Another state with higher than average home prices is Washington State. 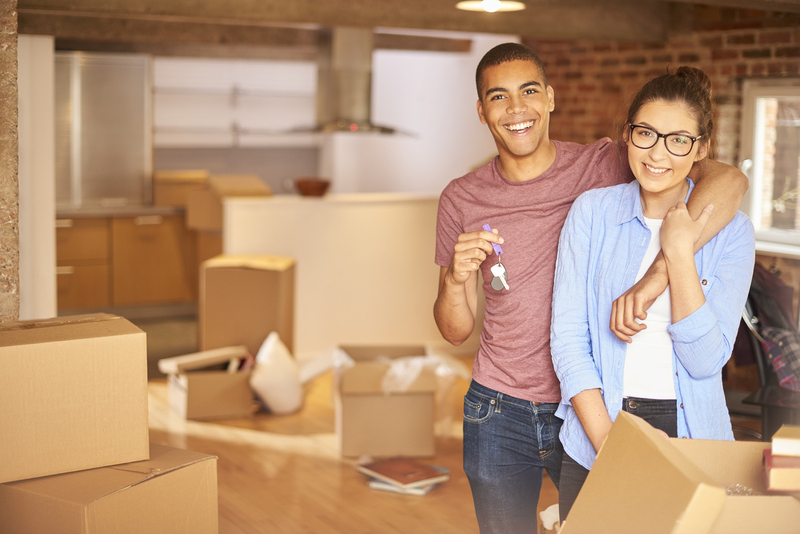 Fortunately, first time home buyers and others who want to buy a home can take advantage of various special loan programs and down payment help programs. The Washington State Housing Finance Commission has set up these various programs to help you to buy a home of your own as affordably as possible. One of the programs to consider is the Home Advantage program in Washington State. 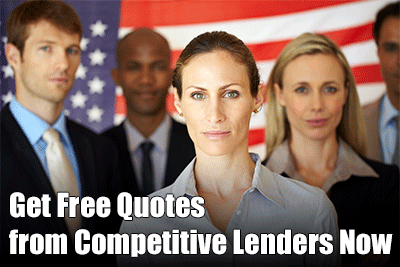 It is a 30-year, fixed rate mortgage program that uses FHA, VA and USDA mortgages. This is the major program that you can use to get down payment help up to 5%. The income limit is $97,000 per year. Another option is the Opportunity Program, which is similar to Home Advantage but it has lower income limits. It also will provide these lower income borrowers a higher level of help. With lower interest rates than average, this program can be combined with various down payment assistance plans. Another option is the Home Advantage DPA #1 program. This option provides you with 5% of down payment assistance that can be paired with an FHA, VA or USDA loan. Note that this is a 0% interest loan and payments are deferred for 30 years. Learn more about the Washington State House Finance Commission. By educating yourself, you will be able to better navigate through stressful steps that often comes along with getting pre-approved for a mortgage, inspection, appraisal and the escrow process. The State of New York Mortgage Agency provides various down payment and home buying grant programs to help first time home buyers to get the help they need to buy a home. If you have not owned a home in the past three years, these programs consider you a first-time home buyer. However, the requirement to be a first-time home buyer is waived if you are a military veteran. One of the best New York State programs is the Achieving the Dream program. It is best for the lower income home buyer who wants a low-down payment and interest rate. Another good option is the Conventional Plus program that offers down payment help, closing cost help and easier approval standards. This program can also be used for both down payment and closing cost help. Ask About the HomeFirst Down-Payment Assistance Program for New York first time home buyers. Be sure to look for these types of programs in your state if you need help with buying a home. Learn more about 100% financing loans, down-payment assistance and home buying grants sponsored by local, county and state funding.